Listen, Love, Repeat - it's as easy as that. 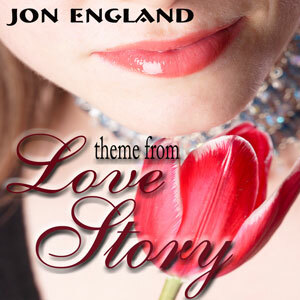 Perhaps the most famous Love Song of all time, treated to a fresh and dynamic arrangement here by the "Velvet Piano" player, Jon England. Lush orchestral strings transport you to a musical world of timeless romantic expectation, fulfilment and, ultimately, loss. A classic tear-jerker masterfully played in a way which will make you want to download it now and share this with all of those whom you love, and hope to love.